September 6, 2018 / Modified sep 10, 2018 3:04 p.m.
Comedian, actor, Daily Show reporter and snazzy dresser Ronny Chieng. Ronny Chieng talks about the changes he sees in the way Asian stories are being told. Also, why candidates may be changing messaging before the general election; and small stories of kindness in action. Your browser does not support the audio element. 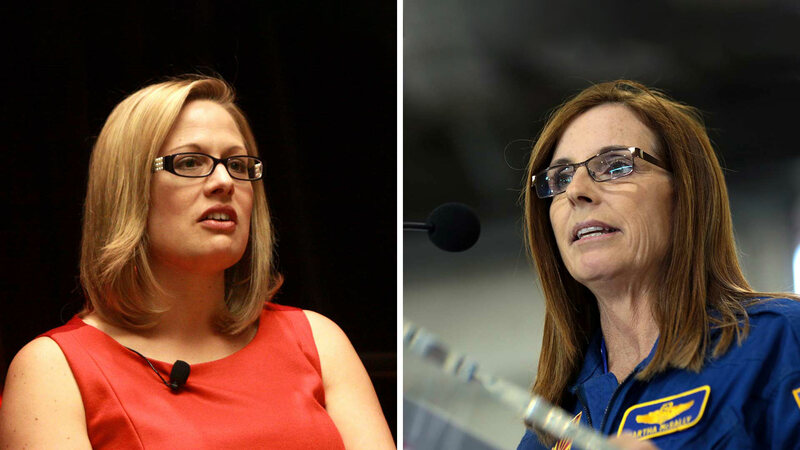 The Arizona primary is over, and now candidates have just a month and a half until ballots for the general election go out. Political battle lines have been drawn, and this may cause campaign platforms to be rebuilt. Christopher Conover explores the reasons why some candidates may change the way they talk about the issues. The summer of 2018 was an important one for Asian representation in the media, culminating in the success of the film Crazy Rich Asians. Mark talks with one of the stars of that film, Ronny Chieng, who is also a field correspondent for The Daily Show. Chieng talks about the changes he sees in the way Asian stories are being told, and why he thinks you can't find a decent slice of pizza in Chicago. 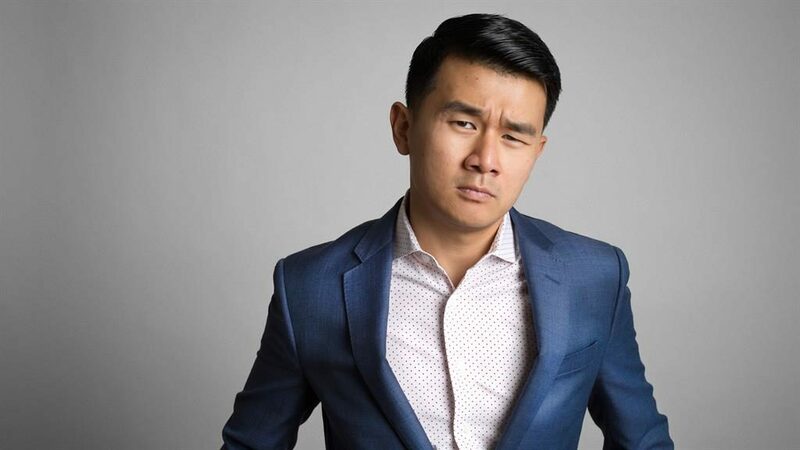 Ronny Chieng visits Tucson on Friday, September 14th for a stand up comedy concert at the downtown venue called 191 Toole. 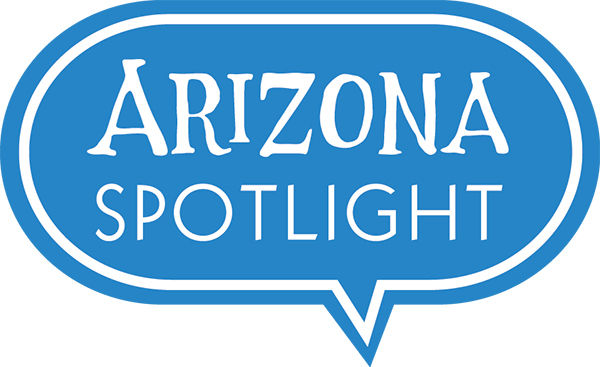 And, Mark asks some University of Arizona students to share stories of kindness in action that they have witnessed in the Tucson community. 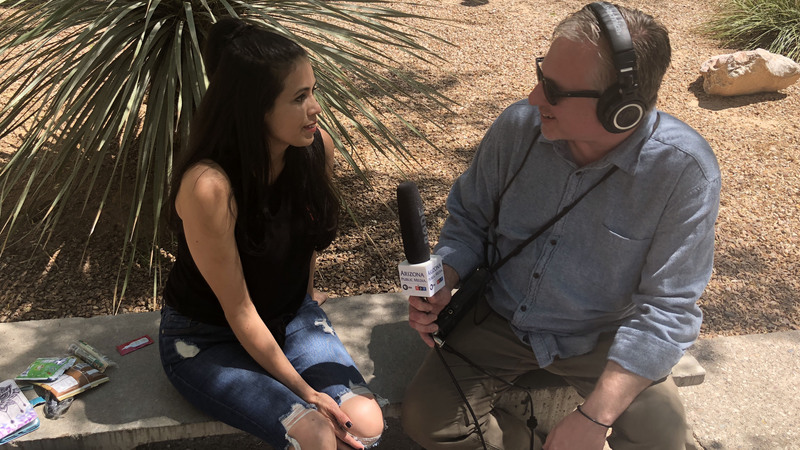 Vanessa, a graduate student in the UA counseling program talks about kindness in action with Mark McLemore. And, in an age when many people are talking about building walls, find out about a local group that is literally tearing down fences. 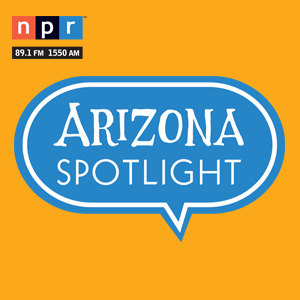 Tony Paniagua talks to the director of the Friends of the Buenos Aires National Wildlife Refuge about the renewed efforts to help improve this public land that encompasses more than a hundred thousand acres southwest of Tucson, along the U.S. / Mexico border. 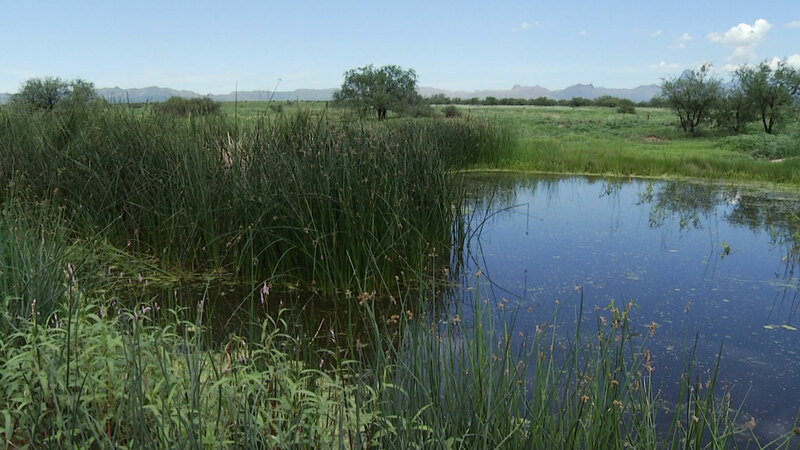 Buenos Aires National Wildlife Refuge contains vital aquatic environments for wildlife.